If you own a business and you want to see your company succeed, Online Reputation Management (ORM) is key. You may be wondering: what is ORM? How will ORM strengthen my company? ORM is a process that manages, and monitors the online reviews for a company — essentially, ORM manages your online presence. The online world has grown to become a powerful platform for consumers everywhere to share and express their voices. With that being said, consumers are now calling the shots as they have the control on how the public views your business. This is why companies need to take action and be proactive in managing their reviews and reputation. Think of it like this: we all know that first impressions are everything — they can either make or break a person. If Sarah is looking for an Italian restaurant and finds your business on Google, and all she can see are negative comments, her first impression of your restaurant won’t be good. These reviews are the first impressions your company is giving to consumers — so make them count. Look Up Your Company: Do some research and see how consumers are reviewing your business. Do people look at the company in a positive or negative light? You can also pinpoint what it is that reviewers like and dislike about the company. Create a Google My Business (GMB) Account: Inputting the name, address and phone number (NAP) for your business will help you to improve your local presence on Google SERPs (don’t worry I’ll get deeper into this later on). Add current images to give life to the profile — this lets people know the company is staying up to date. Google Alerts: These alerts keep you in the loop about what people are saying about your company at all times. The program will alert you when any mention of the business is made. Remove or Push Negative Reviews: Depending on the platform, you can either remove or push negative reviews. If these reviews are left on platforms or profiles you can access, you will be able remove them. 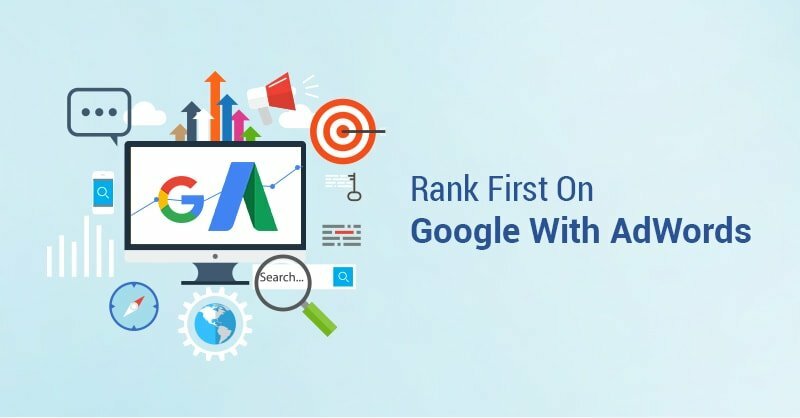 If the reviews are on 3rd party sites, you can push them by creating content and implementing Search Engine Optimization (SEO), or simply respond to them. The constant content creation will push the positive content and citations upward and the negative reviews downward. What are the impacts of negative reviews vs. positive reviews? Lowers your Google Rating: Those golden stars are key — people don’t want to work or do business with companies who have less than 4 stars. Decreases Reputability: Negative reviews cause potential customers to trust you less. Hard to Fix: If you have many negative reviews, it can be difficult to regain trust and rebrand. Fun fact: It’s cheaper to manage and maintain a positive online reputation than it is to repair a negative one. Increase Reputability: Consumers will trust your company and want to take a chance on you because they are seeing positive feedback on past consumers experiences. Higher Ranking: Google wants to give consumers exactly what they need. Positive reviews will signal to Google that you are the best match for a particular user query based on your rating. Overall, negative reviews can have a serious impact on your business. That is why ORM is crucial to any strategic business plan. First, you have to pick and choose your battles. Some negative reviews are 100 percent genuine comments that need to be addressed, while others are just trying to get any form of compensation out of writing a fake negative review. It’s important to differentiate between the two. When responding to a negative review, accountability is key. Take responsibility for any mistakes that have been made in regards to the customer’s experience with your company. First, you must address the issue at hand. Depending on the degree of the situation, you may consider offering compensation or simply reassuring that appropriate actions will be taken in preventing the situation from reoccurring. Although having negative reviews is not ideal, it is inevitable. Responding to these reviews in a caring way demonstrates to the public just how serious you take customer service. There are often instances of the business NAP on a website. It could be your own website, or a third party directory site like Yelp. Citations can improve your ranking on search engines. Build strong citations through content creation. Additionally, blogging should be on your mind if you want those strong citations. 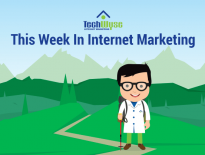 Build content around trending industry topics. By making your content engaging, viewers on different platforms will want to share the copy, therefore increasing visibility to your company, and overall strengthening your online presence. Keep track of your citations. Your NAP must be exactly the same everywhere, including on Facebook, Yelp, GMB, and so on. By keeping track of your NAP, you’ll prevent any customers from going to non-existing locations, and you’ll be giving Google the green light to list your company on the SERP. 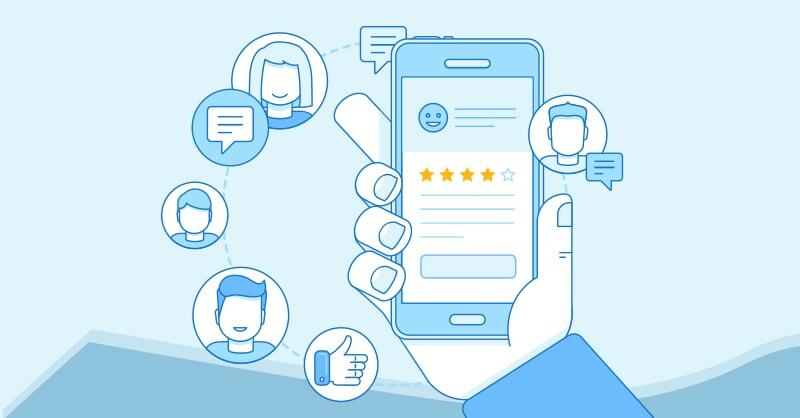 After your clients have finished their services with your company, send an email a day or two later asking them to rate and/or review their experience. Don’t wait too long to send the email. After a couple of days, people don’t have the motivation to write a review. Also, consider asking loyal customers who you have built good relationships with if they’d like to write a review.